This wall-mount storage device can be used around the house or at the office. It flips up flat against the wall when not in use to save space. Mounts to wall, stud, or slotwall. Rust resistant powder coated finish. Shoe storage is made easy with The Gladiator. 30" (76.2 cm) Shoe Rack. The heavy-duty welded steel shelf keep muddy shoes and boots off the floor and can be easily relocated onto Gladiator. Wall Systems. Friction lock tabs keep this shoe rack secured to the wall. Increase your storage and organization space with Husky Storage, which easily assembles in minutes and is ideal for use in the garage. The Shelf/Yard Took Rack includes 2 shelves which can be attached to your storage unit to organize garden tools for easy access, or can be used as additional shelf space. 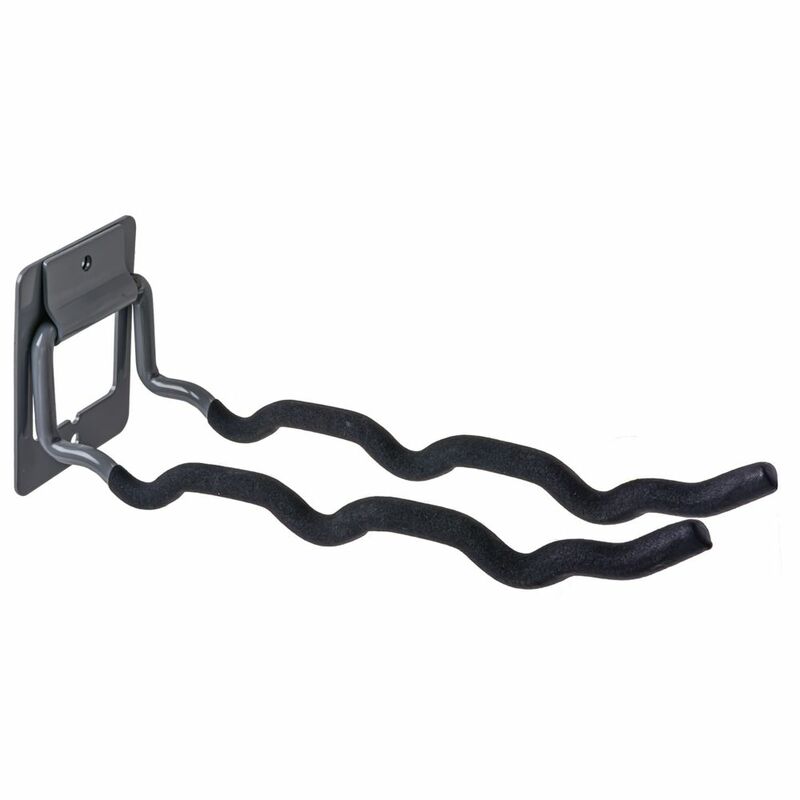 The heavy-duty steel construction provides ultimate strength and reliability, while the rugged black powder coating is durable for long term use. Each shelf supports up to 50 lbs of weight. Tool Rack This wall-mount storage device can be used around the house or at the office. It flips up flat against the wall when not in use to save space.